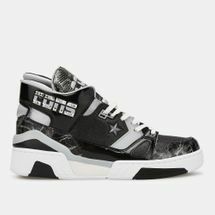 Originally launched as an elite basketballer’s high-top option, the All Star pair soon earned the badge as a stylish casual shoe once the black-and-white version was rolled out. 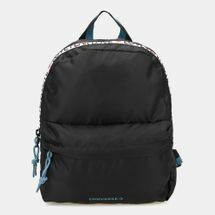 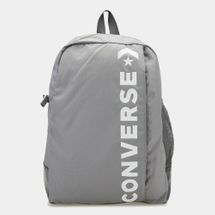 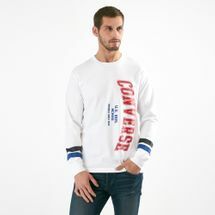 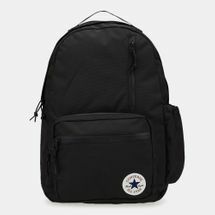 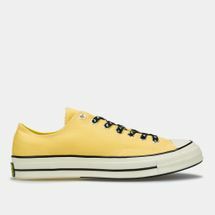 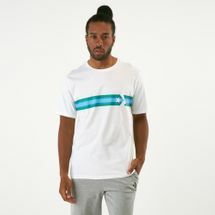 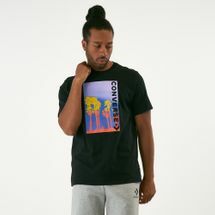 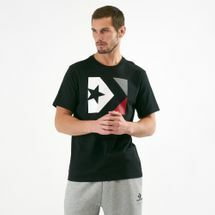 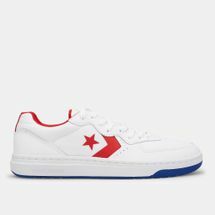 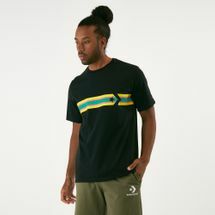 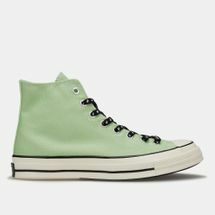 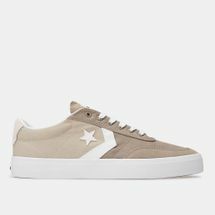 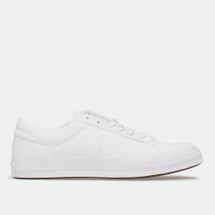 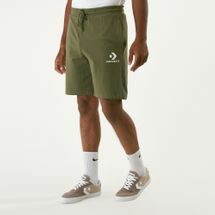 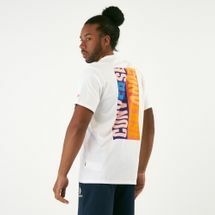 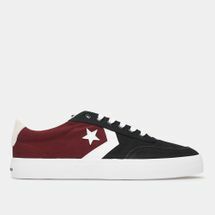 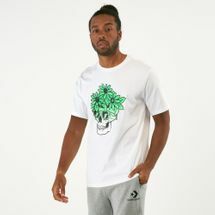 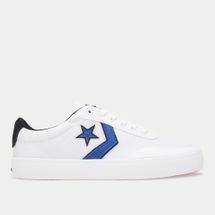 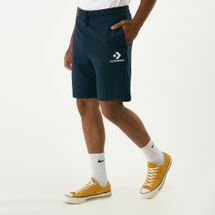 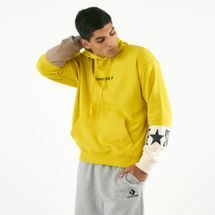 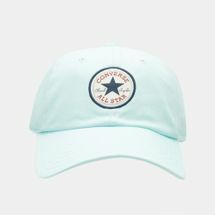 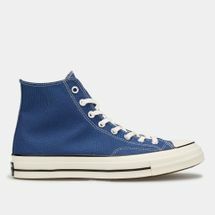 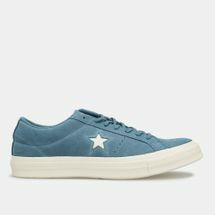 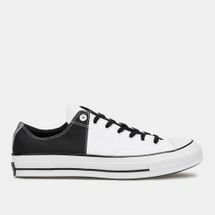 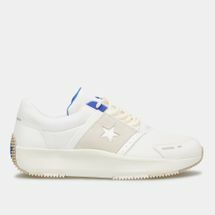 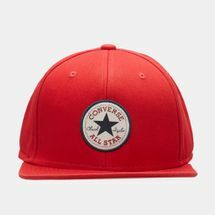 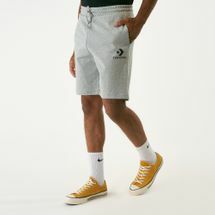 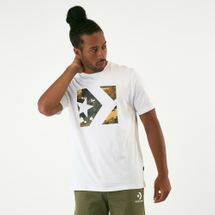 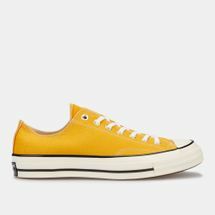 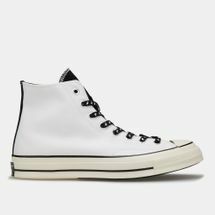 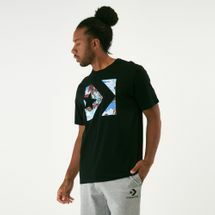 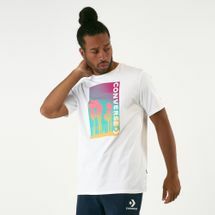 Working well with many freestyle sports over time, Converse’s vintage silhouettes now come in numerous colourways, suiting almost everyone looking for casual, chilled out style. 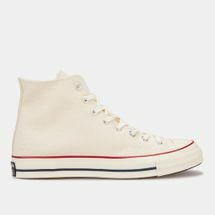 Marquis Mills Converse, who was previously a respected manager at a footwear manufacturing firm, opened the Converse Rubber Shoe Company 108 years ago in February 1908 in Malden, Massachusetts. The company was a rubber shoe manufacturer, providing winterized rubber soled footwear for men, women, and children. By 1910, Converse was producing shoes daily, but it was not until 1915 that the company began manufacturing athletic shoes for tennis. 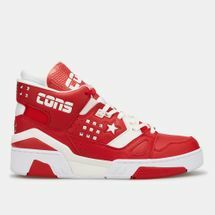 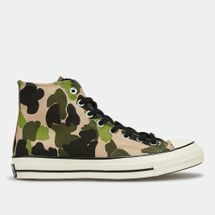 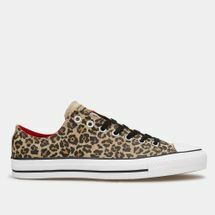 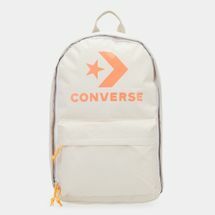 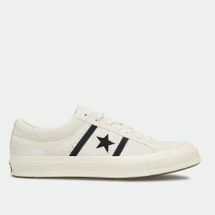 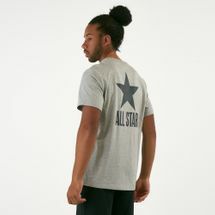 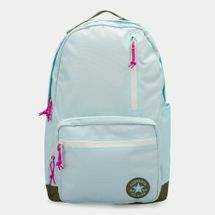 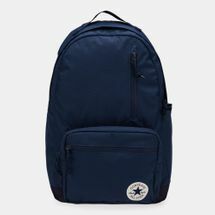 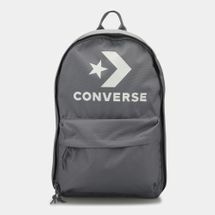 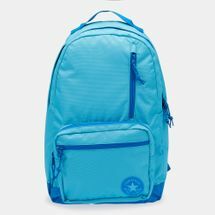 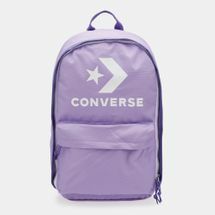 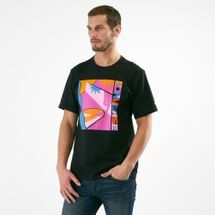 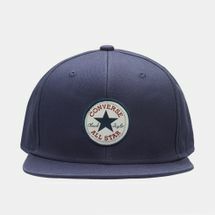 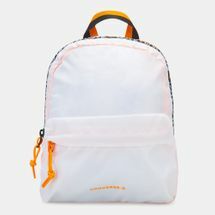 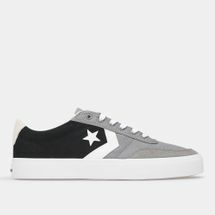 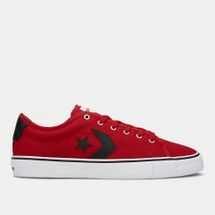 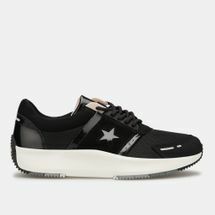 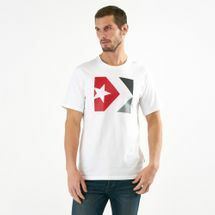 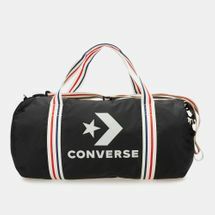 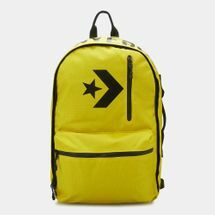 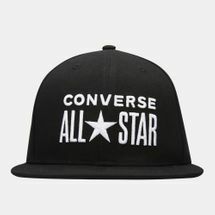 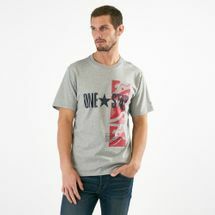 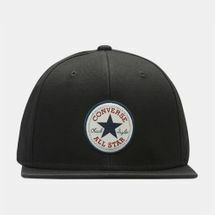 Converse All Star shoes are undeniably owners of the title for must-have sneakers of the decade. No other trendy shoe brand was able to stir up a storm like Converse did with their iconic, trendy and subtle shoe designs. 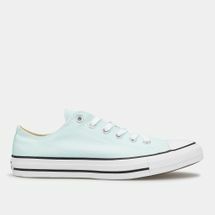 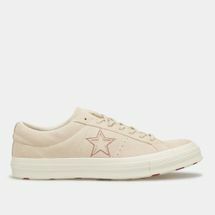 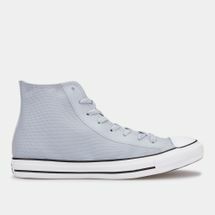 While sleekness and trendsetting is at the forefront of the shoe design, Converse shoes are also highly functional with their cutting-edge arch support, perforated design and padded non-slip tongue with smooth, premium canvas. 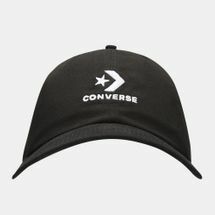 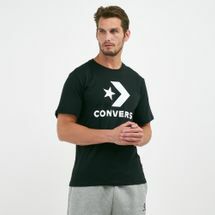 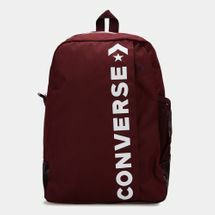 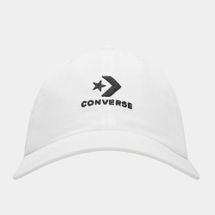 So join in with the trendy crowd and get yourself a pair of the iconic Converse All Star shoes, or any other Converse product, all available at our online shop. 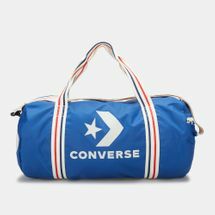 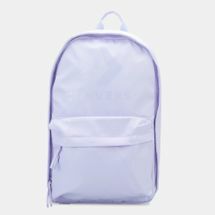 Get them delivered to you anywhere in or whole of .